Department of Defense officials worry that in a potential conflict with China or Russia, adversaries will look to shut down friendly communications channels. As a result, soldiers will need resilient and redundant forms of communication. To combat that possibility, Air Force officials want a system that has multiple ways to quickly connect to the Joint Worldwide Intelligence Communications System. 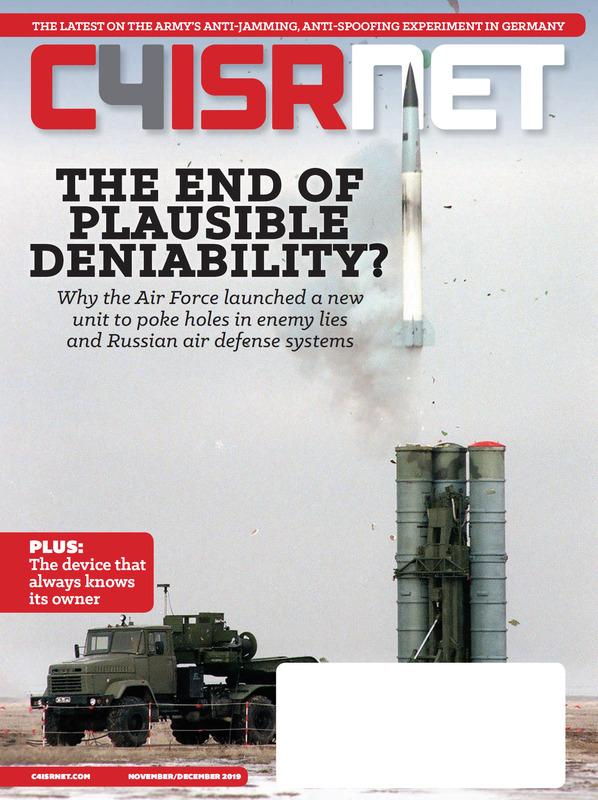 “It’s a kit that when these units go out and deploy to these bare base locations they’re able to set up and get linked into JWICS,” Shane Hamilton, associate director of intelligence at Air Combat Command, said April 11 at an event at Langley Air Force Base. Hamilton said Air Force leaders are operating under the assumption that an adversary might take one or two of the networks down and that the new system should automatically find the right path to move the data to intelligence personnel downrange. These types of mesh or fractal networks are what the Air Force will need in the future, Hamilton said. Already, he added, insurgents have proven they work. 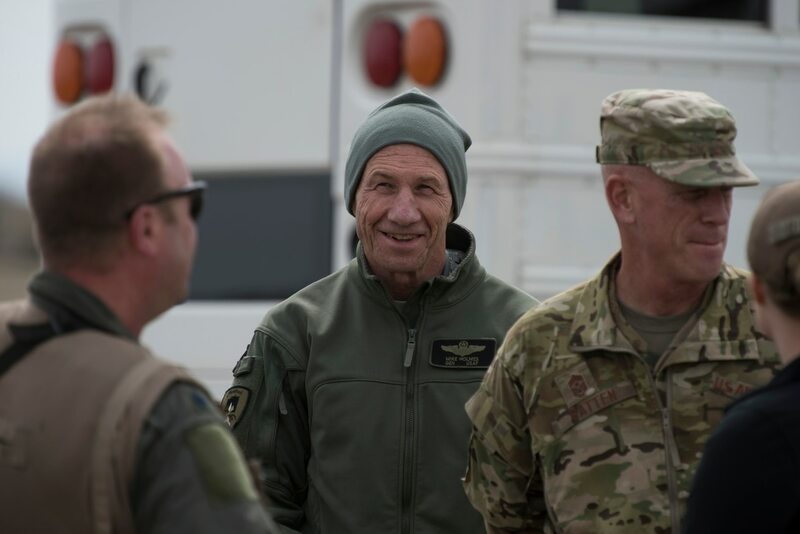 The head of Air Combat Command, Gen. James “Mike” Holmes, said April 11 that the service plans to rely more on commercial systems and is less likely to consider building a specific, purpose-built communication system. “It’ll be about protecting the data, keeping our confidence in the data as people try to take the confidence we have away from us and build systems that can communicate over fiber, over commercial telecom, over Wi-Fi, over satellite links, over all the different paths that are out there,” Holmes, said. Similar to the JWICS system’s ability to automatically find the right pathway, Holmes described an approach of that would mimic the way commercial cell phones automatically connect to the proper cell phone network or Wi-Fi. “You don’t always know how you’re talking to your spouse, you just know the cell phone is figuring it out and finding the path to get there,” he said.